The World Anti-Doping Agency (WADA) says it is "disappointed" with the International Olympic Committee's (IOC) decision to allow Russian athletes to compete at the Rio 2016 Games. WADA claims the IOC's ruling could lead to "lesser protection for clean athletes" with decisions on individual athletes' participation in Brazil now in the hands of each sport’s international federation. The global anti-doping agency reinforced its earlier recommendation that a blanket ban on Russia should have been implemented. 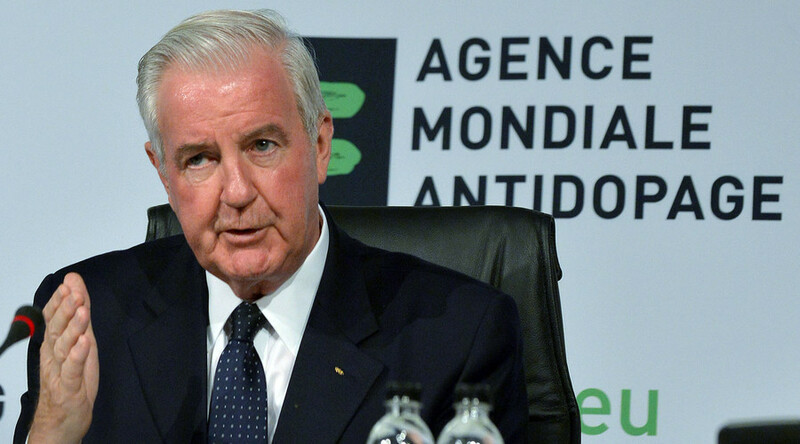 "WADA is disappointed that the IOC did not heed WADA's Executive Committee recommendations that were based on the outcomes of the McLaren Investigation and would have ensured a straightforward, strong and harmonised approach," WADA President Sir Craig Reedie said in a statement. "The McLaren Report exposed, beyond a reasonable doubt, a state-run doping program in Russia that seriously undermines the principles of clean sport embodied within the World Anti-Doping Code." A report by WADA alleges that during the 2014 Sochi Winter Olympics the Russian Sports Ministry was complicit in manipulating doping samples, of which some were even swapped. Led by Canadian lawyer Richard McLaren, WADA's report claimed that the Sports Ministry actively participated in swapping samples at its laboratories in Moscow and Sochi, while it says the Federal Security Service (FSB) also provided assistance. WADA Director General Oliver Niggli also criticized the IOC, saying that "the approach taken and the criteria set forward will inevitably lead to a lack of harmonisation, potential challenges and lesser protection for clean athletes." 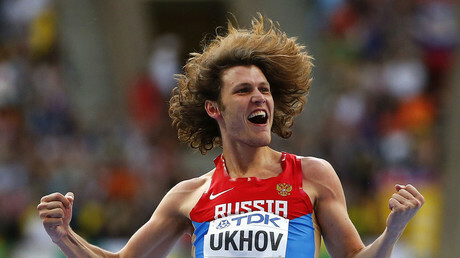 He also questioned why the IOC refused to allow Russian drug cheat turned whistleblower Yulia Stepanova to run as an independent athlete in Rio. "Ms Stepanova was instrumental in courageously exposing the single biggest doping scandal of all time," Mr Niggli said. "WADA is very concerned by the message that this sends whistleblowers for the future." In order to compete at the Rio Games, all Russian athletes will need to meet strict criteria laid out by the IOC, including proving they have been tested by "reliable" international anti-doping bodies to their respective federations. Athletes with a proven doping history will be banned from the Games, even if they have served their sanctions.